I couldn’t wait until Reviews-Day Tuesday (I got antsy). So, here is today’s latest review. 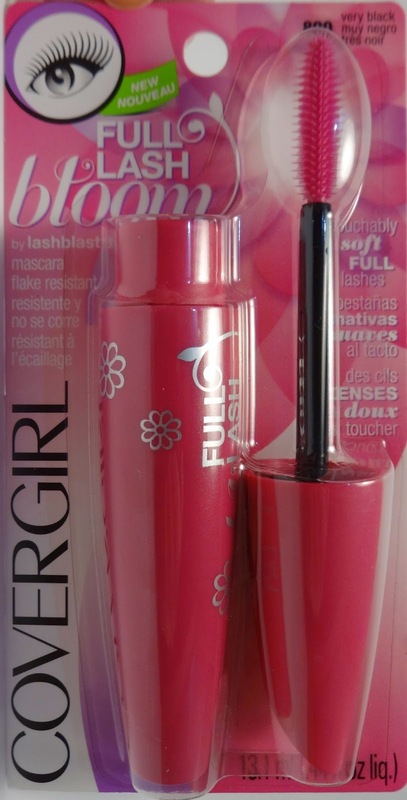 I received the mascara in the color “very black” from Influenster, and I had high hopes for this one, as Covergirl makes my #1, tried and true, never fail mascara – Lash Blast Volume Waterproof. I see the commercials for this product about 5 times a day on tv (You know, the ones with Katy Perry), so I was happy to give it a whirl, and see if I could get lashes like Katy. 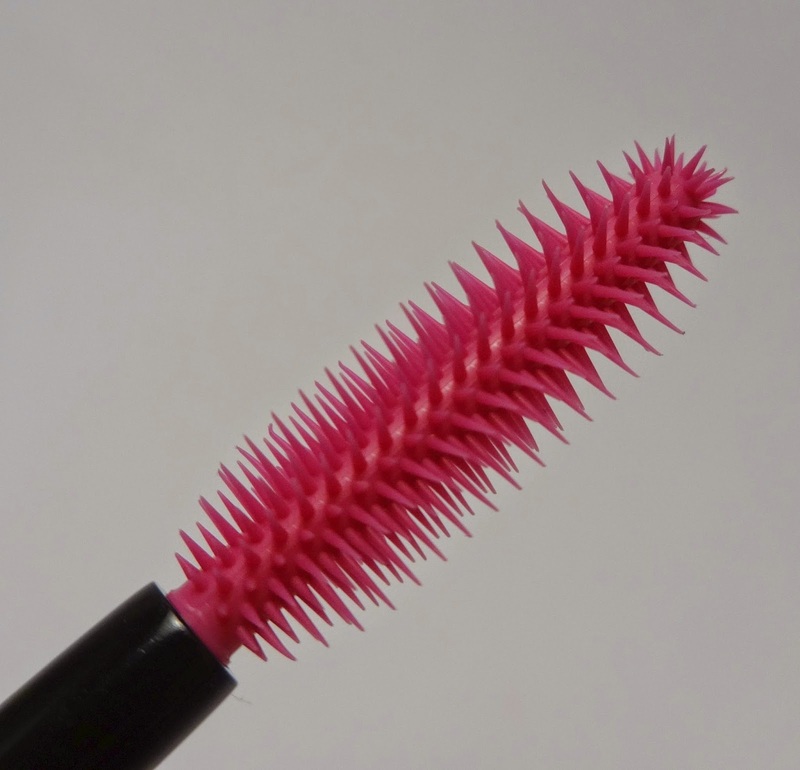 A petal-shaped molded brush with short & long bristles that aligns, combs, and coats every lash evenly for full, separated volume from root to tip. A detailing tip that allows you to build volume and reach those hard-to-get lashes, while keeping lashes soft and flexible – never wet. A new soft-set formula with natural beeswax to provide buildable volume that doesn’t go on wet or set hard. The formula delivers full, soft lashes that resist flaking. 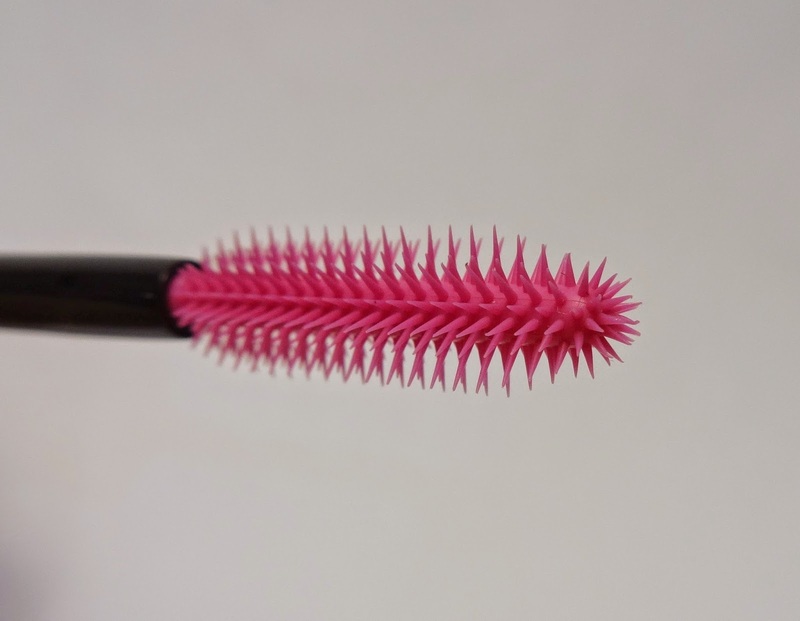 I was very pleased with the applicator, as it was a different shape from the applicator of any other mascaras I own. 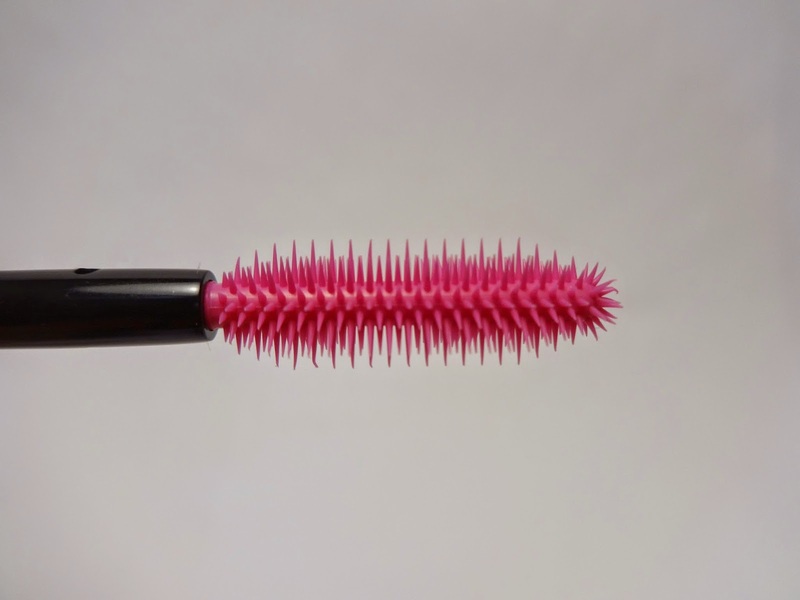 It has a lot of bristles, which I liked, because it made sure that all of my lashes would be separated during application, to create a more defined look. 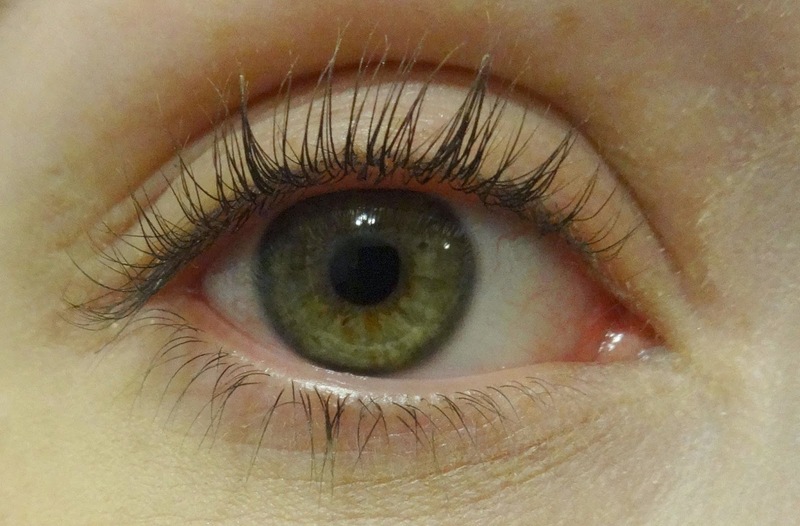 My lashes, without any mascara. 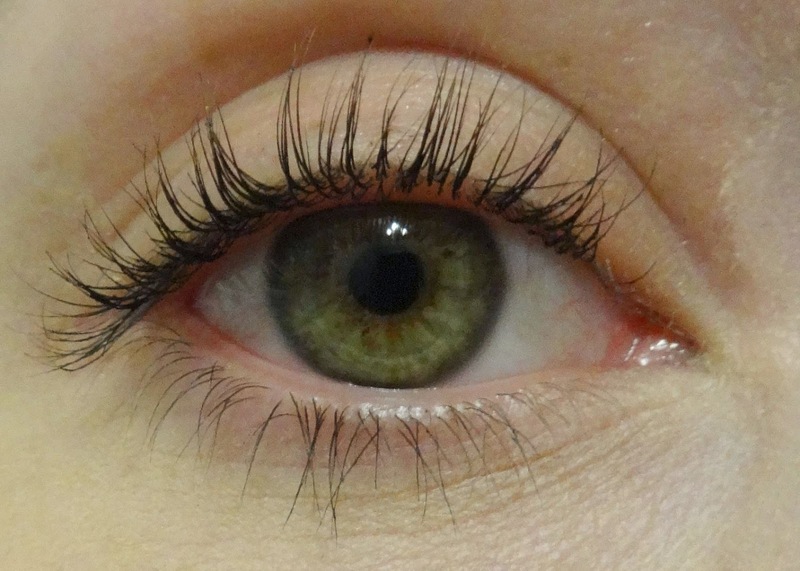 One coat of Covergirl Full Lash Bloom mascara. Two coats of Covergirl Full Lash Bloom mascara. 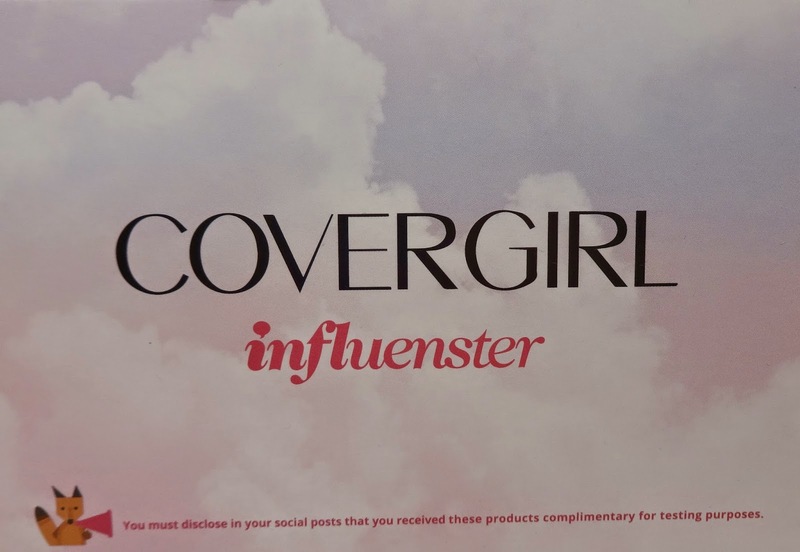 I was happy with the applicator, and the fact that Covergirl came through on their promise to create a soft-set formula. 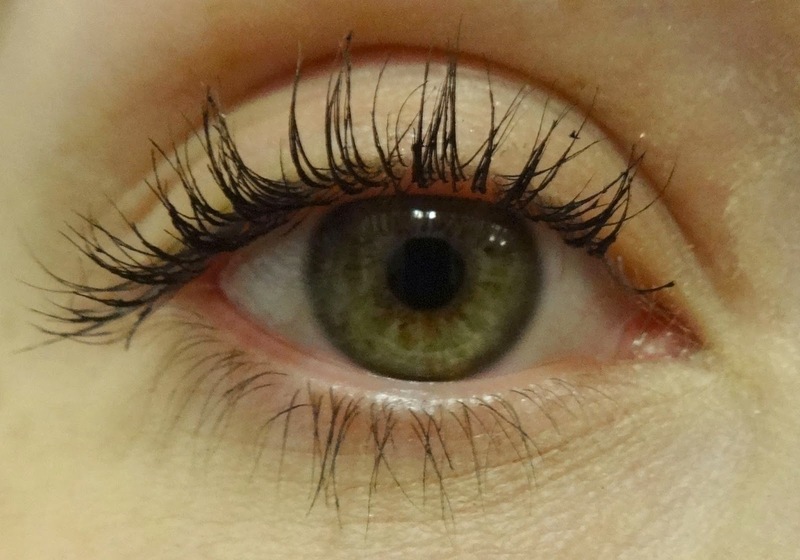 Once the mascara dried, it did not feel heavy or stick-like. However, I found that up close, with 2 coats, there was some clump-age forming. From far away, I could definitely see an improvement on how my lashes appeared (when compared to going mascara-less), but up-close, you could see some limitations. While I think that this mascara does a great job at defining, it didn’t do an AMAZING job at volumizing, or lengthening. Because at the end of the day, aren’t we all just looking for a one-size-fits-all, does-everything-you-want, holy grail mascara? I will continue to use this mascara, however I will stick to only applying 1 coat, because once I apply the second coat, I begin to see clumps of mascara appear. But when it comes to my all-time favourite mascara, Covergirl, you still have my heart, with your LashBlast Volume Waterproof mascara. 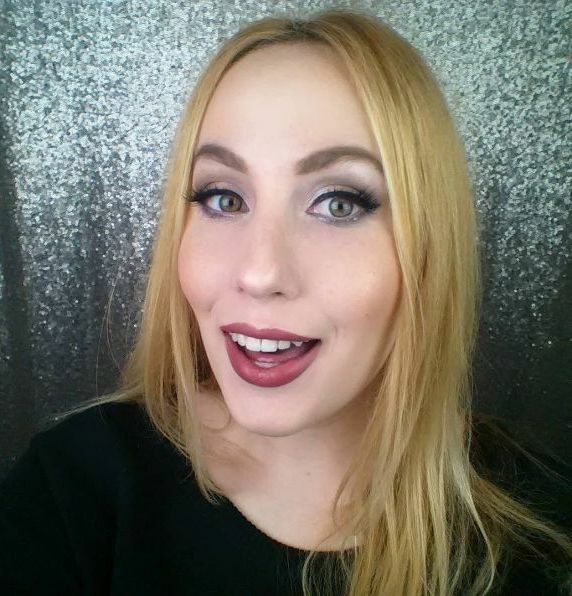 Products in this post were provided for review purposes, by Influenster. All opinions are my own. Great review girl, I think I'll try this mascara out!